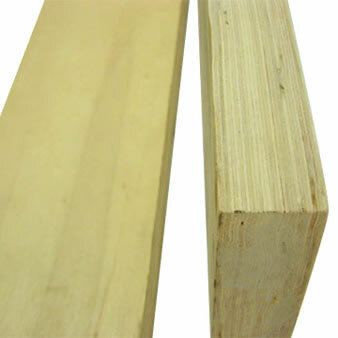 LVL plywood is a new type of engineered wood product. LVL means laminated veneer lumber. This type of plywood requires very little amounts of glue. The lumber is cut into veneer sheets of by a revolving cutter. The sheets are then dried, patched and glued together to form the plywood panel. Sindo LVL plywood is ideally suited for construction frames, I-beams, furniture frames, etc. Established in 2002, Sindo is a professional LVL plywood manufacturer in China. Apart from the production of LVL plywood, we also produce commercial plywood, door plywood, and polyester plywood etc. Due to their reliable quality and reasonable prices, our products are SONCAP and CE compliant, and are widely accepted in the USA, Germany, Egypt, Japan, Korea, Canada, Mexico, Argentina, Brazil, Peru, and more. If you have any queries, please feel free to contact us!